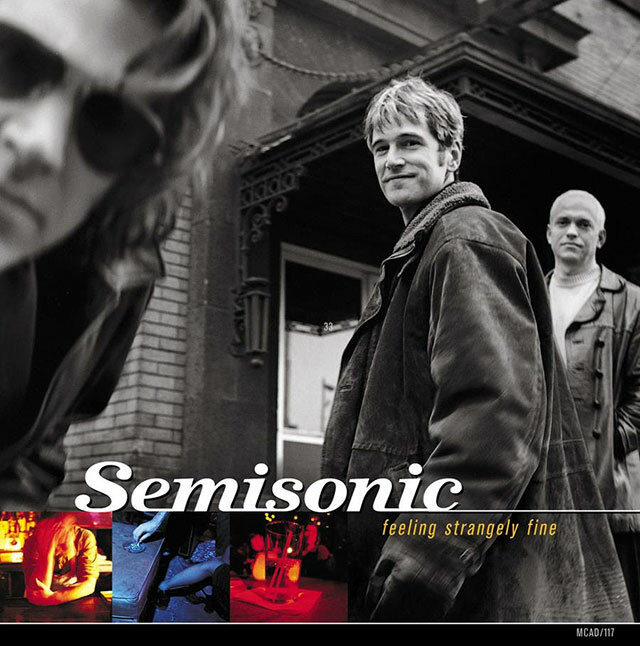 Semisonic will mark the 20th anniversary of their smash hit album Feeling Strangely Fine by releasing a deluxe edition on 26th October 2018. Released on CD and digital, the album will feature the original track listing along with four B-sides from international CD singles released at the time of the album. Feeling Strangely Fine will be also be released on limited edition gold vinyl on 9th November, marking the first time that one of the band’s albums has been made available on the format. Feeling Strangely Fine is available for pre-order via PledgeMusic and includes unique premiums including lessons with bassist John Munson and drummer Jake Slichter, as well as the original Closing Time 2″ safety master tape reel.